Why would I attend this course? The workshop focuses on professional facilitation skills and techniques as applied specifically within the Agile context. This is an intermediate course for practitioners with at least 3 months of hands-on agile experience. You should also be grounded in Agile Fundamentals (ICAgile Certified Professional), a Certified ScrumMaster, or equivalent agile training because the course builds directly on your agile team experience. Obtain ideas for designing meetings in which the team interacts with the team so they can do the heavy-lifting. Understand how to address some of the dysfunctional behaviours you see preventing your team from achieving maximum success. 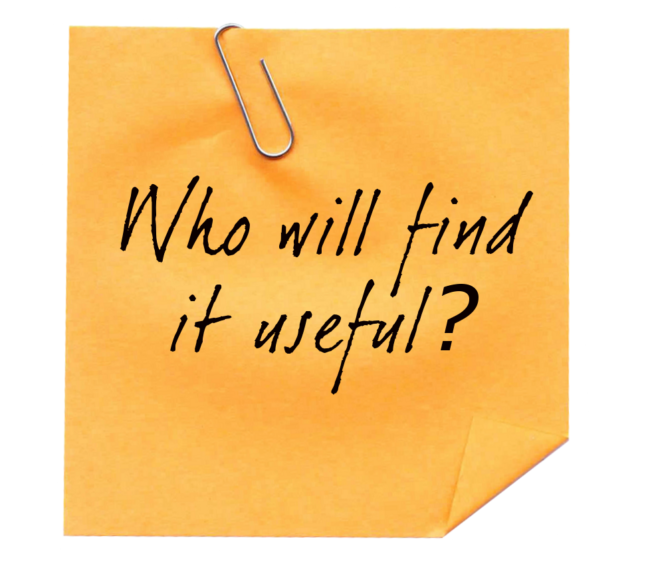 Gain rich, well-delivered feedback on your growing facilitation skills. Come away with your own facilitator self-development plan. The public course fee is R12 000.00 (excl VAT) per person. Group bookings of 5+ people qualify for a 10% discount. We also offer a discount if you are funding your own training. We run in-house courses for groups of 8+ people. 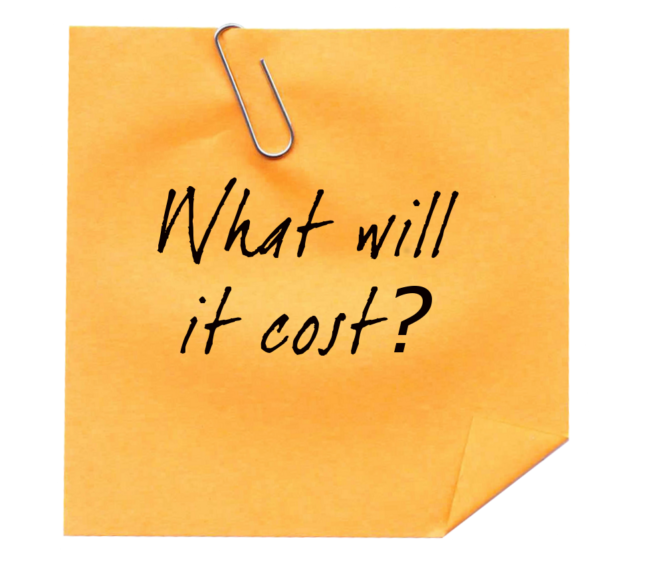 Pricing is based on group sizes of 12, 18, 24 and 30. Contact us for more information. 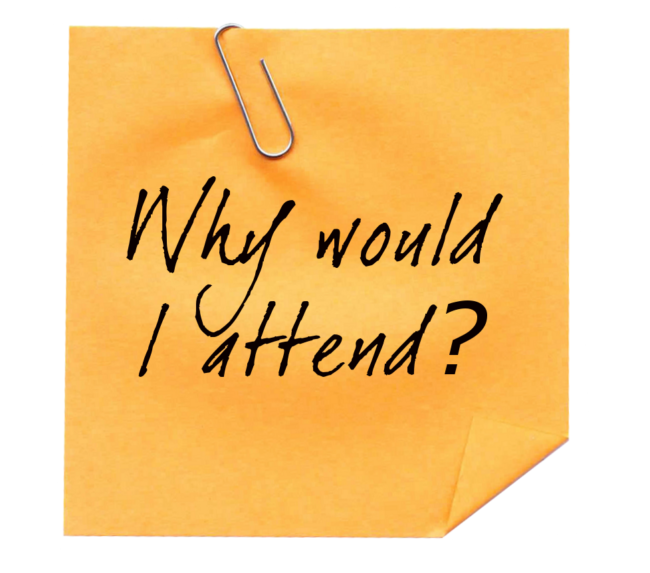 Want to attend a class on a different date or at a different location? Let us know by selecting the BOOK NOW button below. We will add your details to our waiting list and inform you of a date as soon as the class is scheduled. We require a certain number of delegates per class to optimise the learning experience – class dates are set as soon as we reach the required minimum. We offer in-house courses to groups of 8 – 30 people. Contact us to book your in-house course. The Agile Facilitator is accredited by the International Consortium for Agile (ICAgile) as fulfilling all Learning Objectives in the Team Facilitation track. After successful completion of The Agile Facilitator, you can apply for ICAgile Professional continuing education certifications in Team Facilitation, provided you meet ICAgile’s prerequisites. 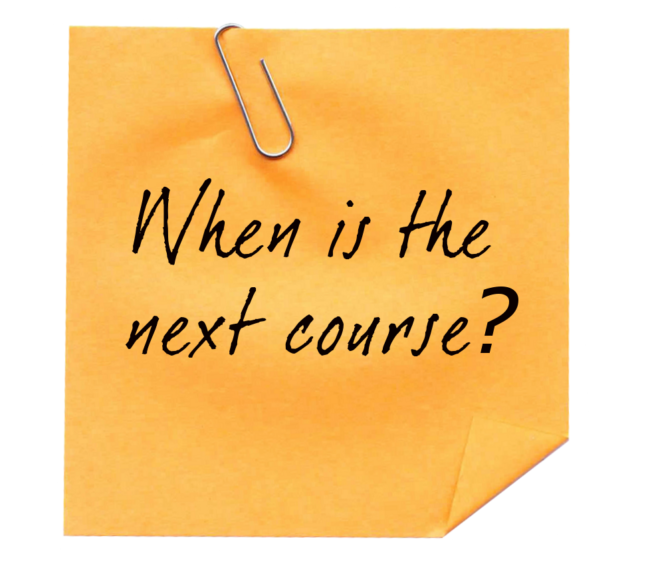 To receive the ICAgile Continuing Education Certification, you must not miss more than 1 hour of class. Learn more at ICAgile. The Agile Facilitator is also approved by the Scrum Alliance and yields 16 SEUs toward your Certified Scrum Professional (CSP) or to support your existing Scrum Alliance certifications, such as the CSM. Learn more at the Scrum Alliance. 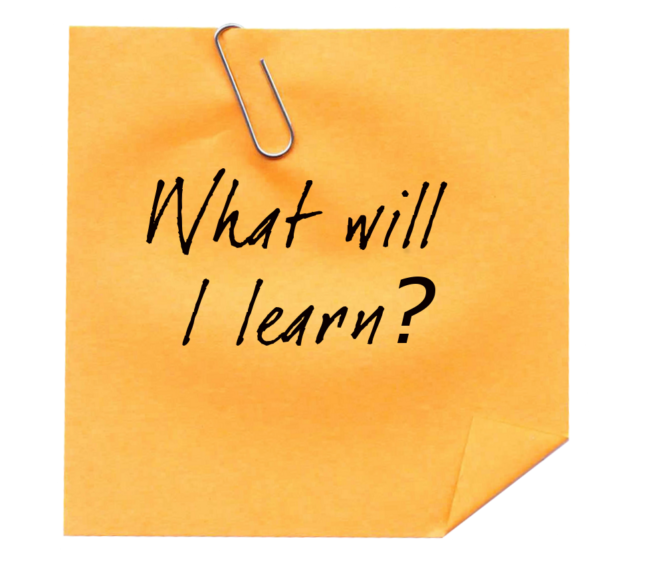 Any learning in Agile is typically acceptable to the Project Management Institute as continuing education. The Agile Facilitator yields 16 PDUs that you can claim toward your PMI-ACP or to support your existing PMI certifications, such as the PMP. Learn more at the PMI. Hours: Day 1: 9 am to 8 pm | Day 2: 9 am to 5 pm. Food: Morning beverages, lunch and afternoon snacks are provided on both days, as well as a light dinner on day 1. 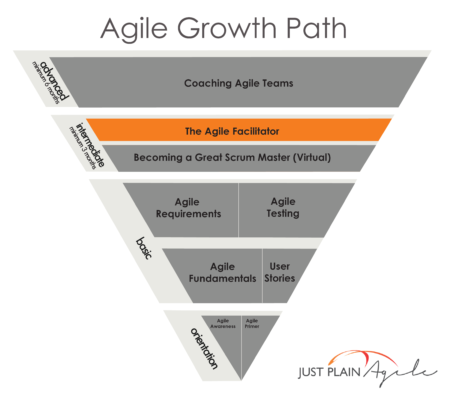 Where did you read / hear about Just Plain Agile? Thank you for contacting Just Plain Agile.